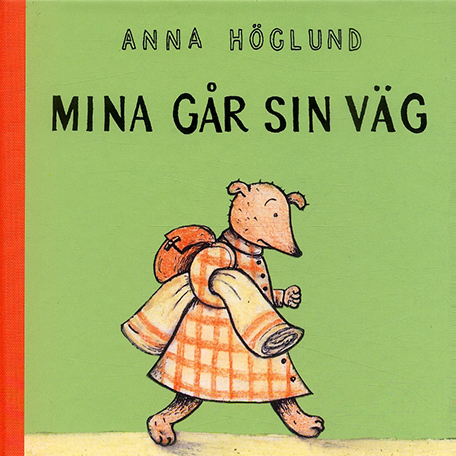 Lundkvist. 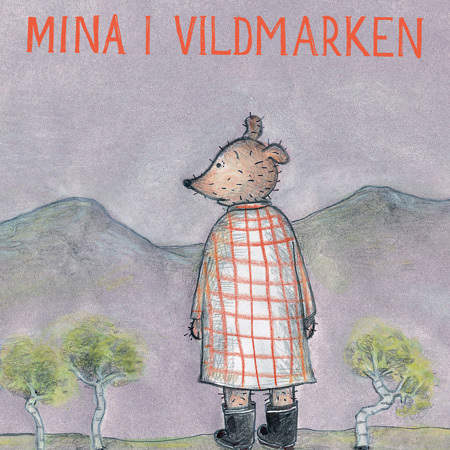 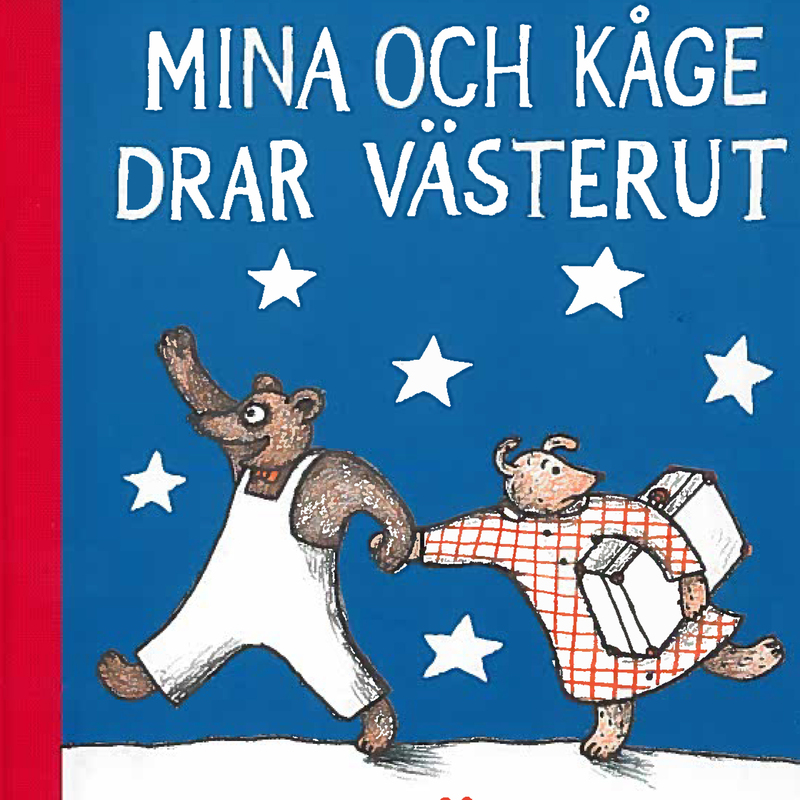 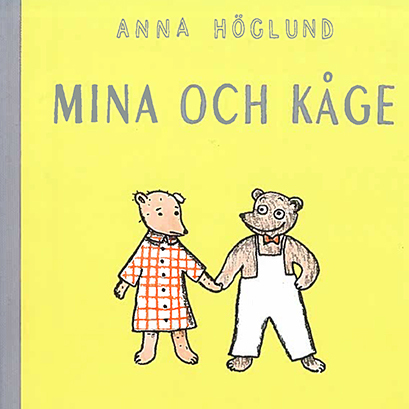 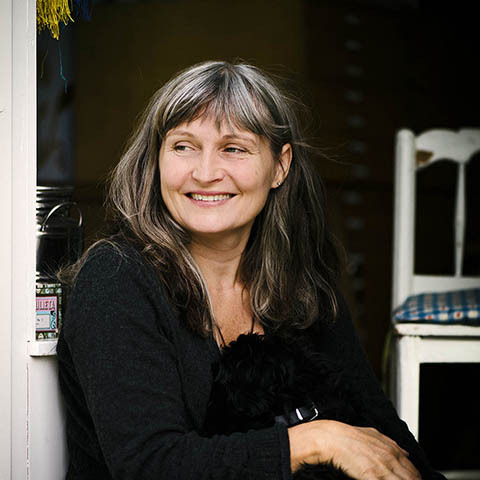 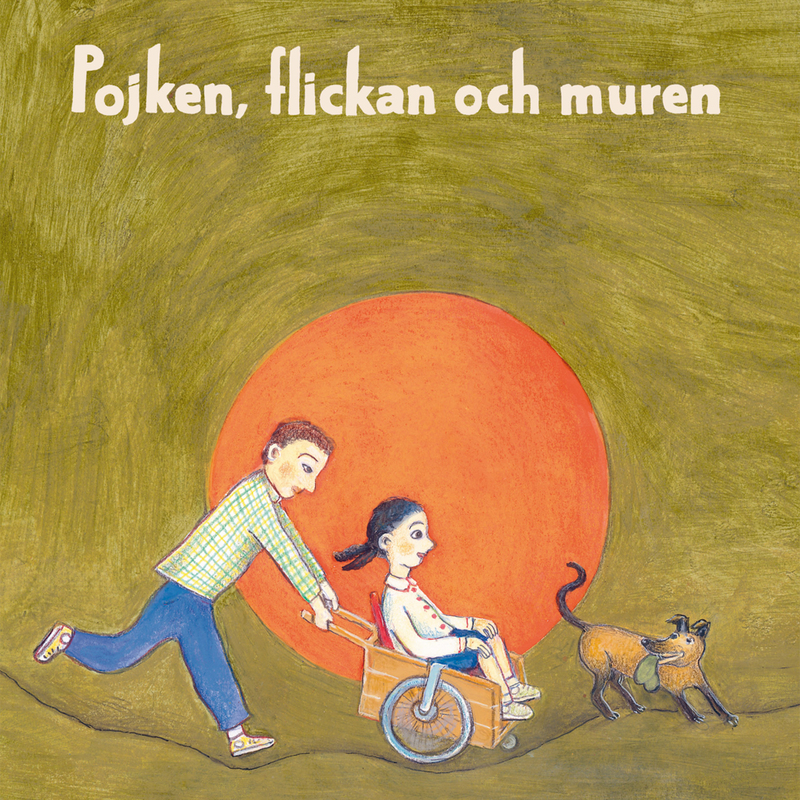 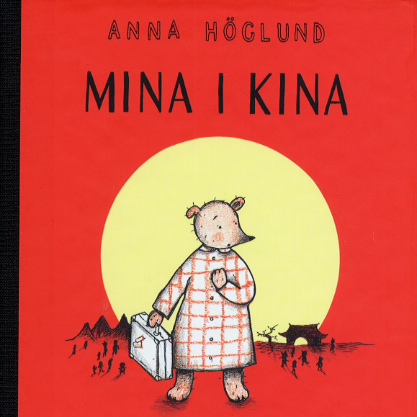 Anna Höglund has also written several books such as those about Mina and Kåge, represented by Koja Agency. 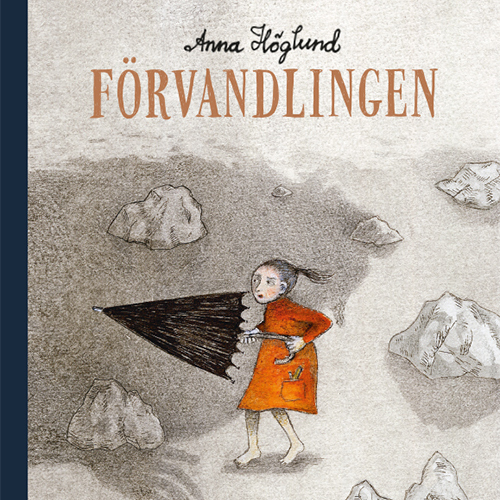 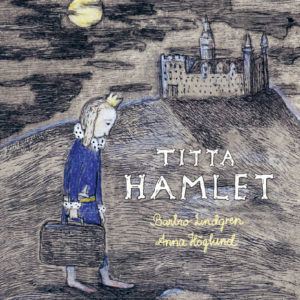 She has been awarded with both Swedish and foreign literary awards, including the Elsa Beskow Plaque, the Deutscher Jugendliteraturpreis, the Zilveren penseel, the August Prize and the Nils Holgersson Plaque. 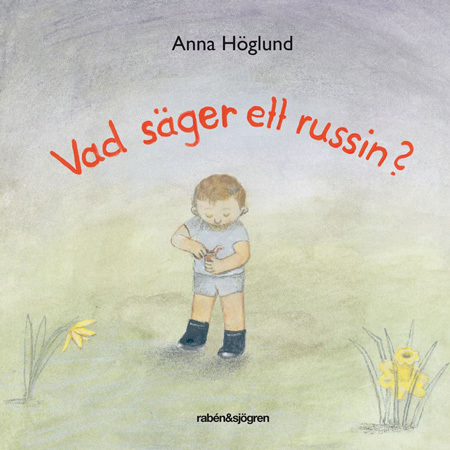 What Does the Raisin Say? 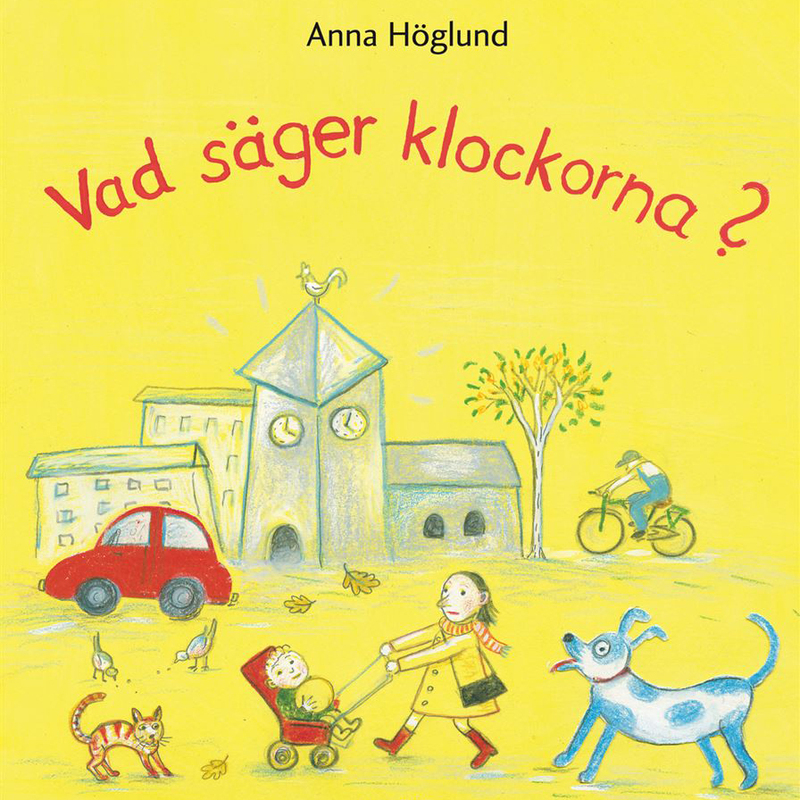 What Do the Bells Say?